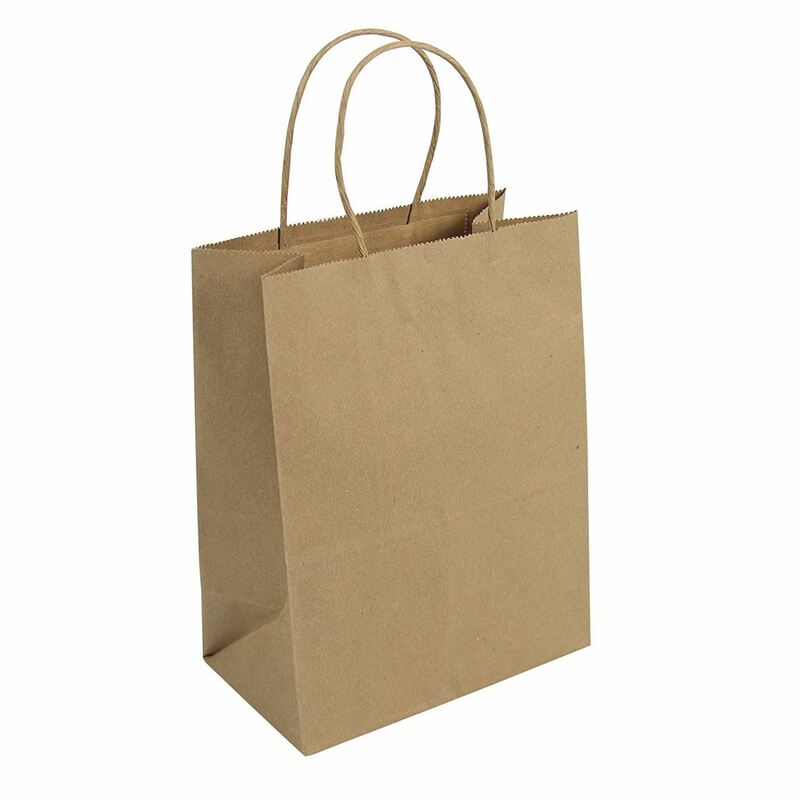 Handle Material twisted paper 6"
Order processing lead time is 5 working days based on availability of products and mattrials, pasting and printing time. Size mentioned are approximate values and vary ±2". 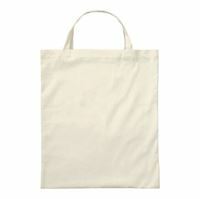 Upload the article to get printed on bag, Cutomer article size should be with in the 8"x10". Article is trimmed off if exceeds the mentioned size,.